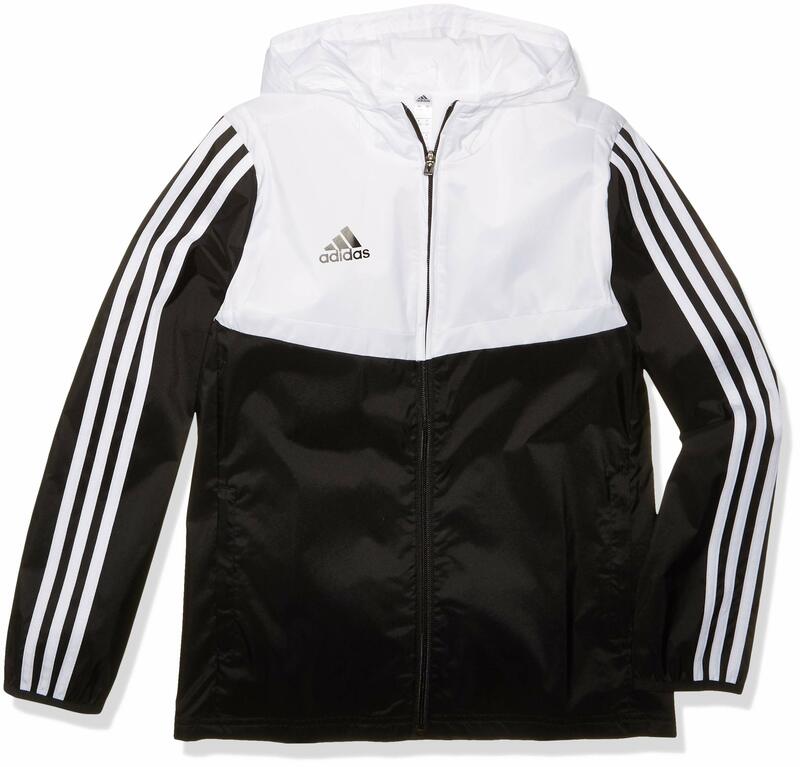 Built for the sidelines, this kids’ soccer windbreaker is a lightweight layer to zip on while they prepare for the next move. It’s made of durable fabric with a breathable mesh lining. The jacket comes with zip pockets and a hood.